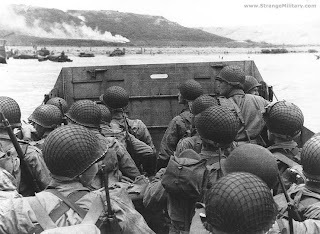 June 6, 1944, the day US and Allied forces threw themselves against the German Army in the invasion of Normandy. We should all be grateful to all the men and women who sacrificed so much, so that we can live in freedom and liberty. Here's a great speech, don't miss it.